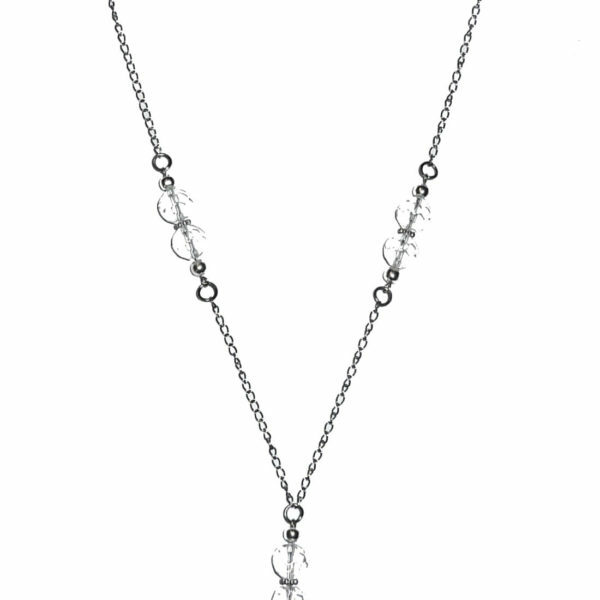 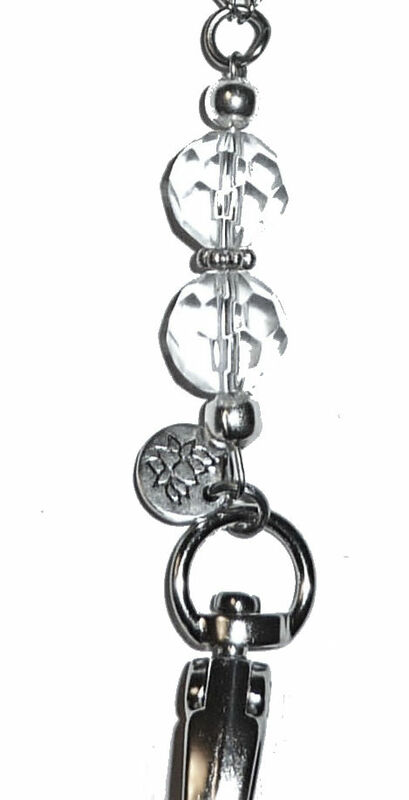 Strong and beautiful, this women’s fashion lanyard is an elegant way to display your ID Badge or work ID. 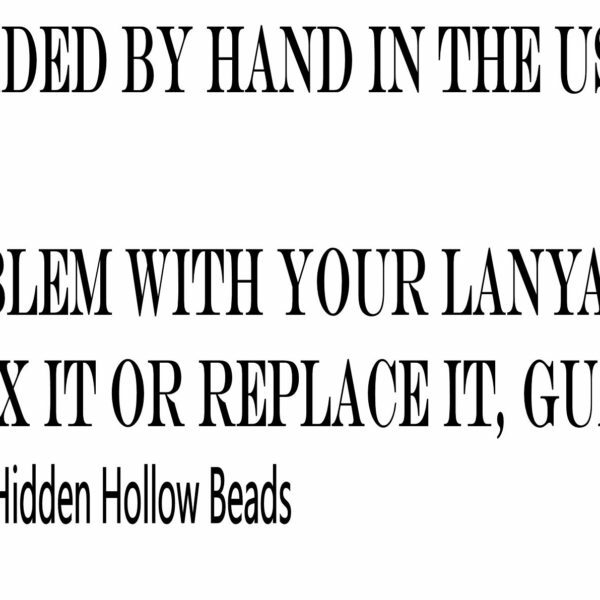 All of our gorgeous lanyards are made to be strong and durable, utilizing only the best materials and assembled by hand in the USA. 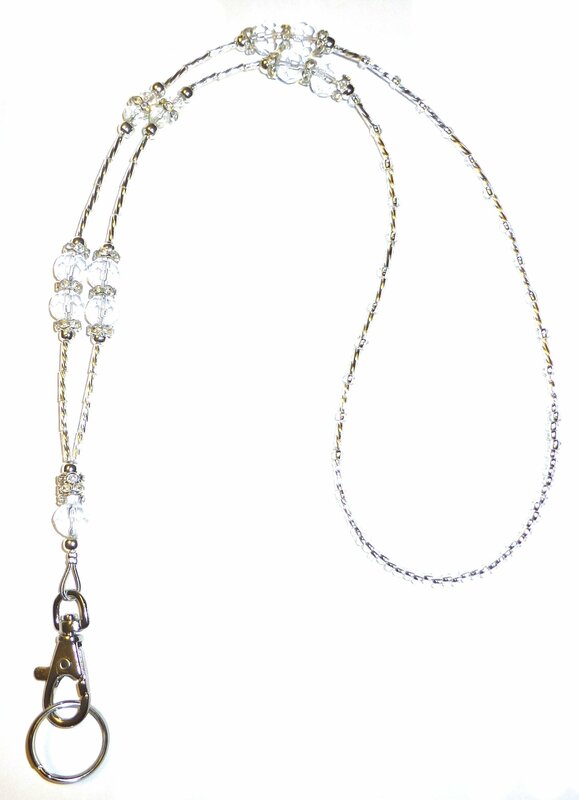 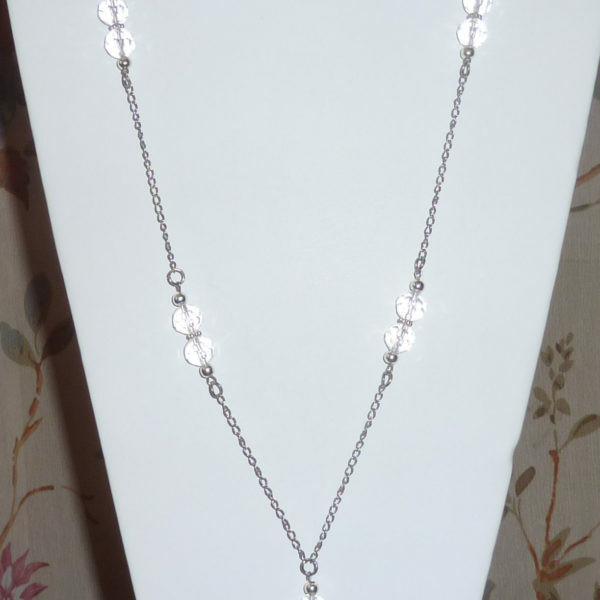 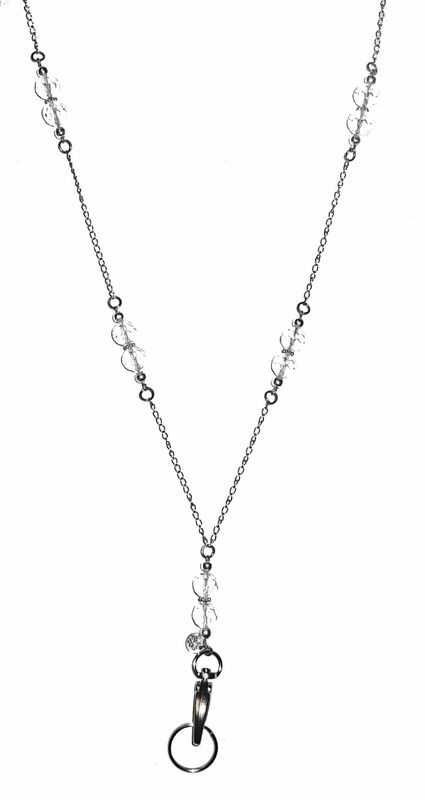 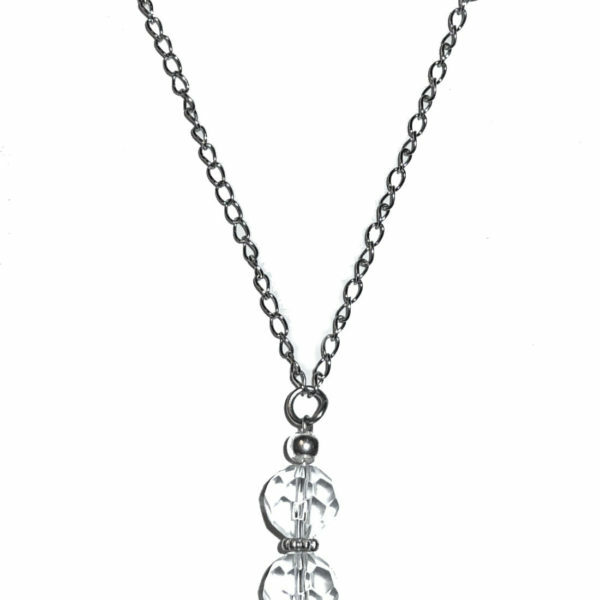 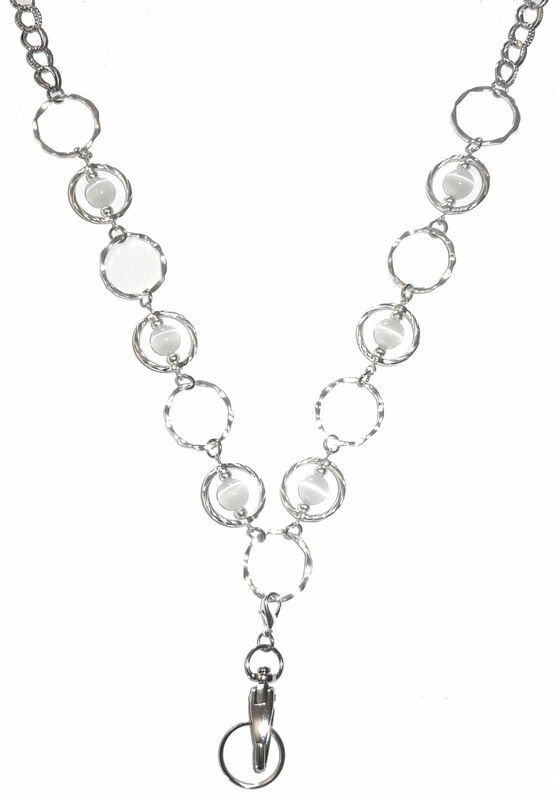 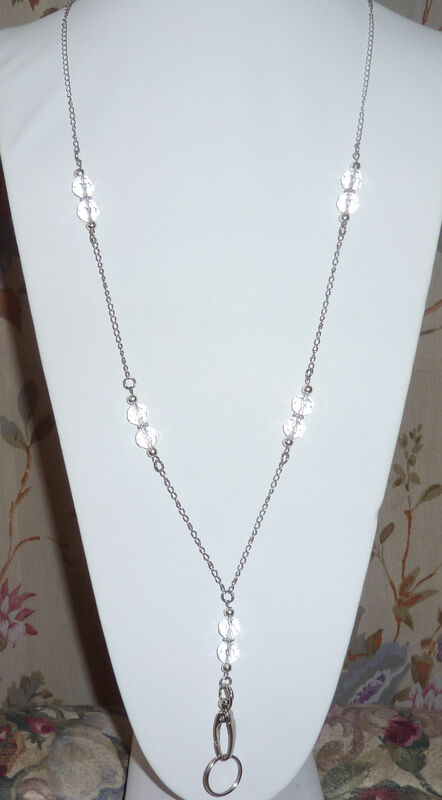 This work lanyard transforms into an attractive, trendy necklace when the swivel hook is removed, making it the perfect piece of jewelry to take you from day to night. 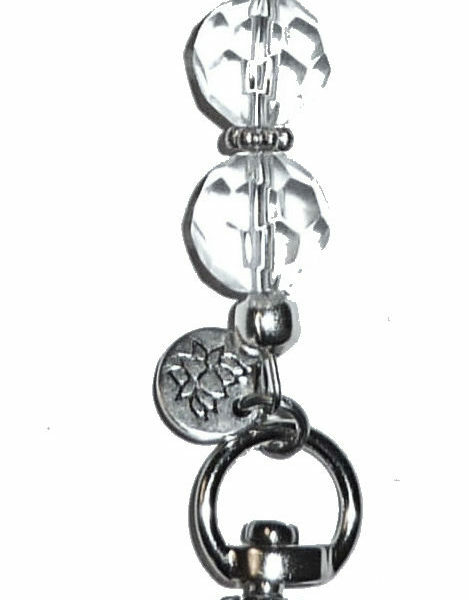 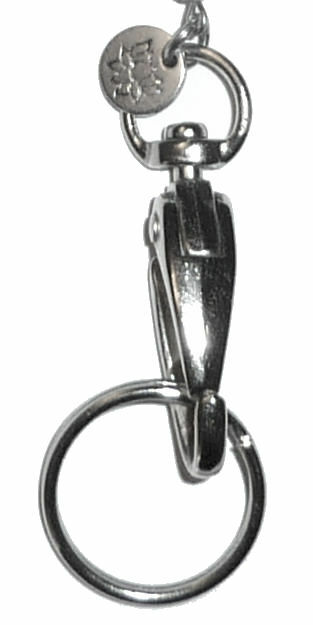 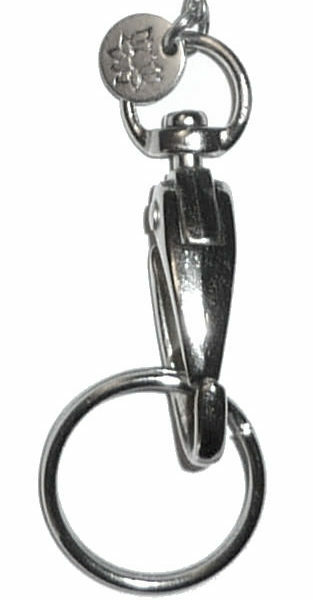 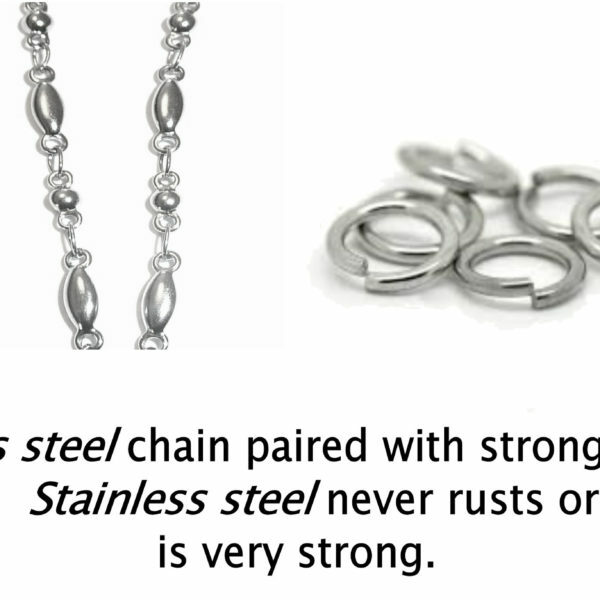 Created using stainless steel chain and jump rings, this lanyard is made to last. 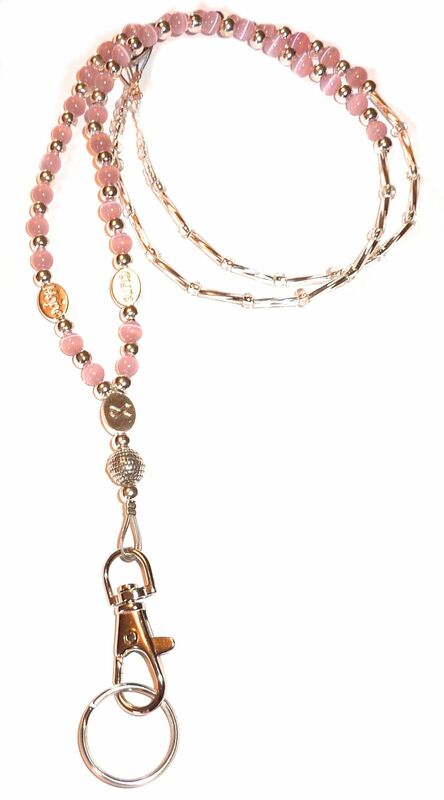 Say goodbye to boring work lanyards with this attractive alternative.